Shape up right where you need it with this everyday high waisted short. 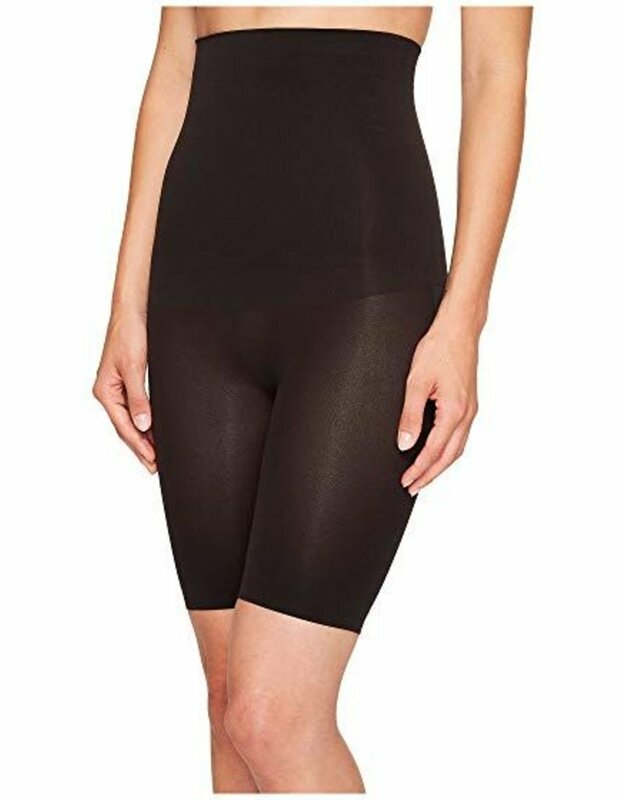 It targets your tummy from below your bra with an ingenious shaping zone, smooths through hips and thighs, and gives your rear a lovely lift. It also has a seam-free middle and stay-put silicone waist. The soft fabric stays comfy all day long.